This evening saw the launch of our next big fundraiser; The ABBA Night which will takes place on Friday 19th August and will feature The Bjorn Identity, Ireland's finest tribute band. 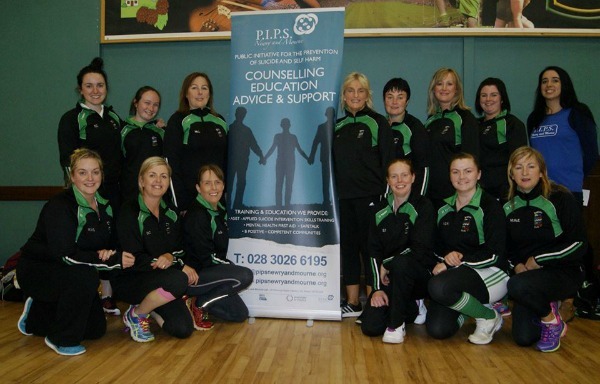 Our designated charity is PIPS Newry & Mourne - Public Initiative for the Prevention of Suicide and Self-harm. The great work that this charity does often goes unnoticed but it's services are vital.